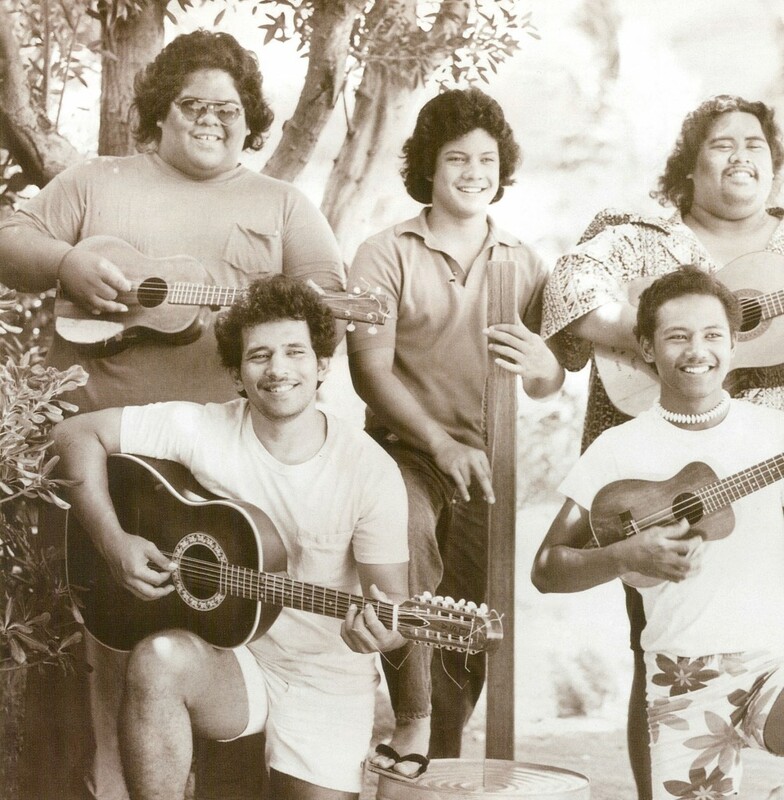 And here’s the story of how the Makaha Sons of Ni’ihau came to be! There are 3 comments on More pics from IZ: Voice of the People! 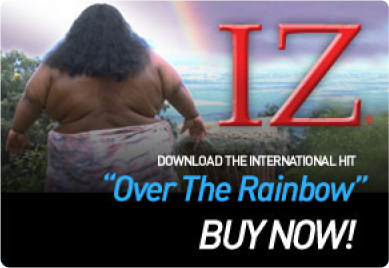 Hope to see more of IZ. 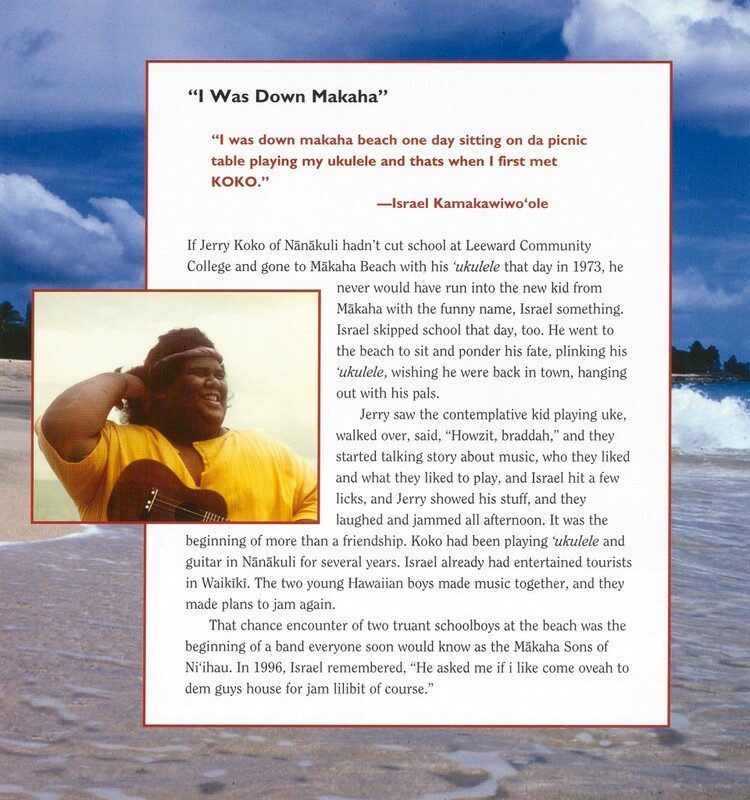 The only thing I have to say about that article is that it was a wonderful heart touching story, and iz braddah, I’m so glad you and koko skipped school. The islands wouldn’t be what they are without you.